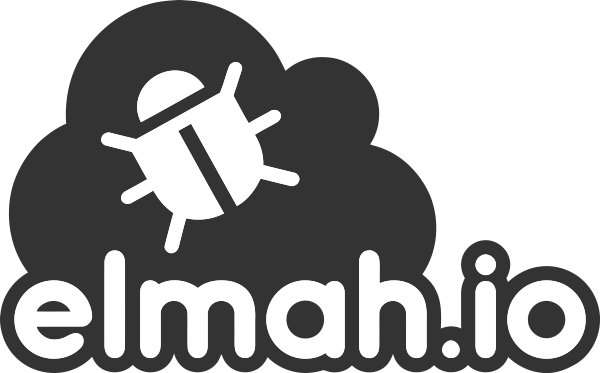 All messages sent to elmah.io, are indexed in Elasticsearch. Storing messages in a database like Elasticsearch, opens up a world of possibilities. This article explains how to query your log messages using full-text search, Search Filters and Lucene Query Syntax. We don't want to get into too much details on how full-text work in Elasticsearch. In short, Elasticsearch breaks the query into the terms implement and icontroller and tries to match all log messages including those terms. Full-text search work on analyzed fields in Elasticsearch, which means that wildcards and other constructs are fully supported. Full-text queries work great. when you want to do a quick search for some keywords like part of an exception message or stacktrace. Remember that the entire log message is search, why a search for 500 would hit both log messages with status code 500 and the term 500 in the stacktrace. Search filters are built exclusively for elmah.io. They are built on top of Lucene Query Syntax (which we'll discuss in a minute), but much easier to write. Search filters are available through either the Add filter button below the search field or using various links and icons on the elmah.io UI. Adding the two filters is possible using a few clicks. Search filters can be used in combination with full-text queries for greater flexibility. Elasticsearch is implemented on top of Lucene; a high-performance search engine, written entirely in Java. While Elasticsearch supports a lot of nice abstractions on top of Lucene, sometime you just want close to the metal. This is when we need to introduce you to Lucene Query Syntax. The query syntax is a query language similar to the WHERE part of a SQL statement. Unlike SQL, the query syntax supports both filters (similar to SQL) and full-text queries. Looking at term phrases, things get really interesting. With phrases, you can query on specific fields, perform range queries and much more. Examples are worth a thousand words, why the rest of this document is examples of frequently used queries. If you think that examples are missing or have a problem with a custom queries, let us know. We will extend this tutorial with the examples you need. Forward slash in the beginning needs to be escaped, since Lucene will understand it as the start of a regex otherwise. The examples above can be achieved using Search Filters as well. We recommend using Search Filters where possible and fall back to Lucene Query Syntax when something isn't supported through filters. An example is using OR which currently isn't possible using filters.